We've often found the need for a durable, functional bag for our expeditions down steep wooded trails, across deserts, and through miles of tidelands. 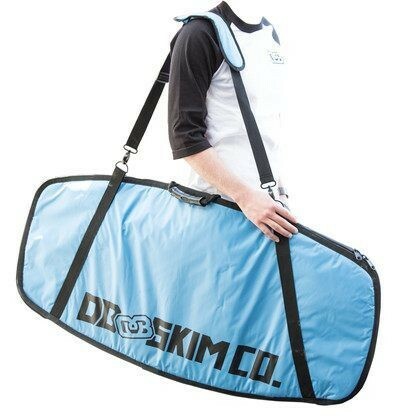 The Wanderer Board Bag can transport up to five boards. Back pack straps, an over the shoulder strap, and handles allow you to carry your gear however you like. 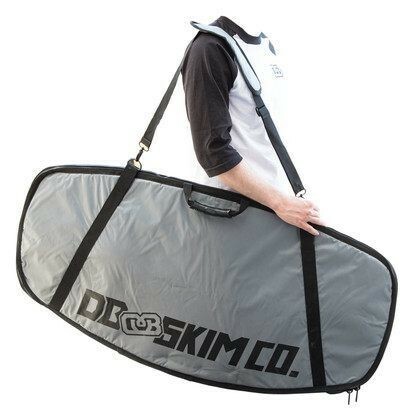 Interior tie downs hold your board in place, while waist and chest straps take the load off your shoulders. 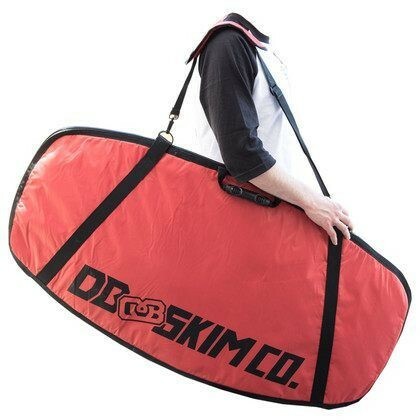 This bag features two huge pockets separated by a water resistant barrier; keep your dry goods in the interior pocket and your wet goods in the mesh pocket. The inside of the bag has an electronics pocket to keep your phone or iPod safe and there is a waist pocket for rail wax. 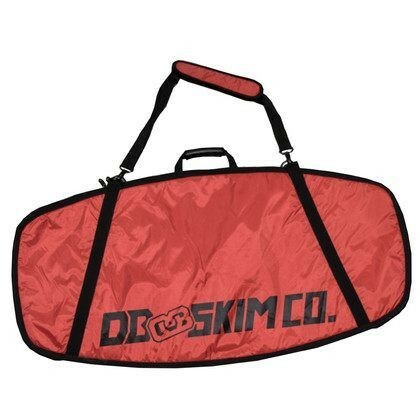 This bag is a necessity for plane travel, hike-in spots, or day trips. Dimensions: 45"x23". 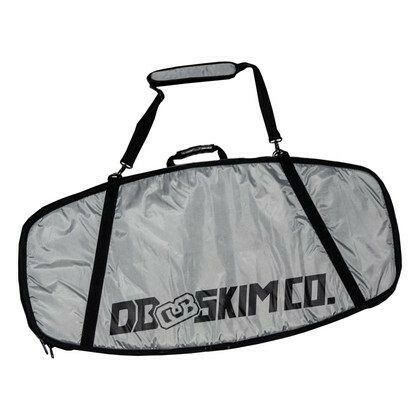 Fits boards up to 44.5 inches long and 22.5" wide. Exterior Mesh Pocket: let your wet gear dry out while you hike out! 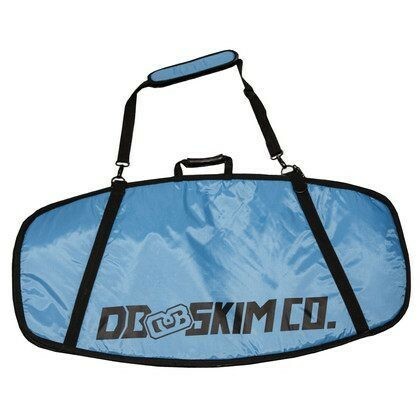 Reinforced straps: carries up to 5 boards!